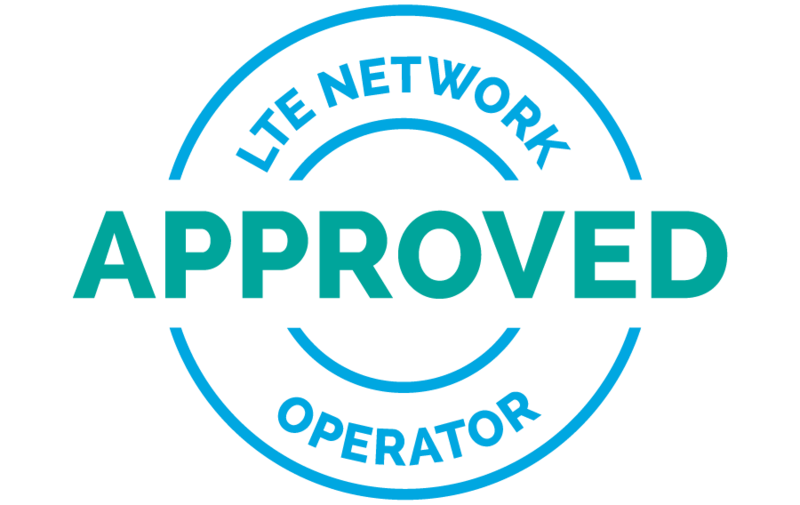 PARIS, France – February 16, 2016 – LTE chipmaker Sequans Communications S.A. (NYSE: SQNS) has partnered with Gemalto, the world leader in digital security, to extend the companies’ leadership in the LTE category 1 (Cat 1) market by developing a new set of narrowband LTE MTC solutions based on Category M1 (formerly called Cat M) and Category M2 (formerly called NB-IoT) technologies. The aim of the new partnership is to accelerate the availability of solutions based on the coming Release 13 of the 3GPP LTE standard to ensure devices will be available when LTE MTC (LTE for machine-type-communications) networks are ready. By combining the unique expertise of both companies, the partnership will expand the market for LTE technology to include new applications and use cases best served with lower maximum data rate, ultra-low power, reduced cost and complexity, and other narrowband characteristics defined in Release 13. While the existing Sequans-powered Gemalto modules address the growing list of devices in areas such as security, telematics and digital signage that will continue to require Cat 1 capabilities, the new Gemalto modules based on Sequans’ Cat M chips will address an additional list of newer, narrowband IoT devices, including wearables, asset trackers, smart meters, smart city controllers, and industrial sensors. “Our partnership with Gemalto has led to important innovation in the Cat 1 modules Gemalto recently introduced, and we are excited to see this innovation continue in narrowband LTE Cat M,” said Georges Karam, Sequans CEO. “We are working on solutions that integrate our respective key capabilities in a way that will give our customers distinct competitive advantages not available elsewhere.